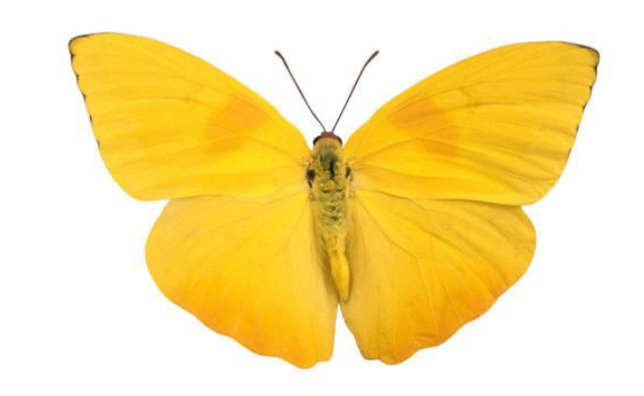 Just like a butterfly, we all can become free…. *Please note that due to time delays from various countries as well as Catherine’s travel commitments, there can be a delay in receiving a reply at times. 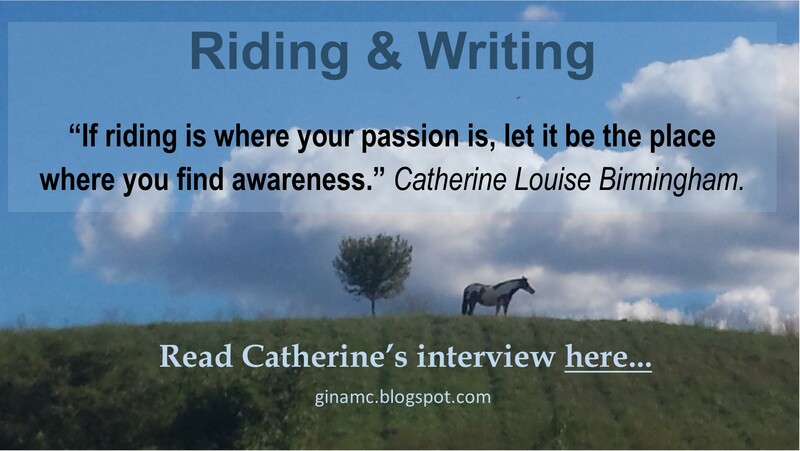 Great stuff Catherine! I am sure your words are helping many in more ways than one. Keep it up!